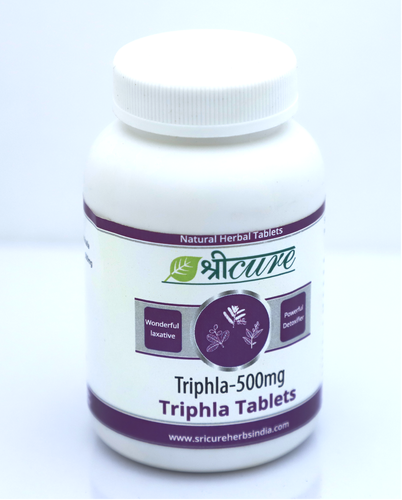 Sricure Herbs (India) is a WHO GMP, ISO and AYUSH Premium (applied for) certified manufacturer of all herbal (Ayurvedic) formulations and dosage forms. Specializing in Herbal eyedrops, Sricure manufactures herbal proprietary syrups, capsules, tablets, creams, soaps, nasal inhalers, sprays, shampoos and powders for large companies like Emami and Ajanta Pharma on contract basis. Ayurveda is the oldest surviving complete medical system in the world. Ayurveda "Ayur" means life and "Veda" means knowledge is the ancient Holistic science which aims at a total harmony of mind, life, body & spirit in balance with nature's rhythms and the world around us.